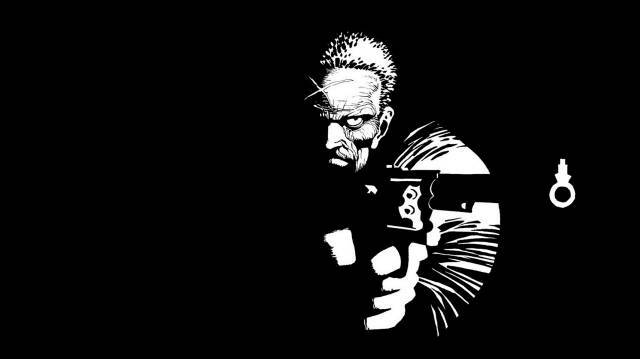 From the mind of legendary comics writer: Frank Miller get ready for another Sin City adaptation, except this time on the small screen. According to Deadline it appears after two feature films we are getting a Sin City Television series. The show will be directed by Len Wiseman (Underworld: Evolution), with Glen Marazza (The Shield) stepping on board as show runner, no word yet on when and where the show will air or stream. 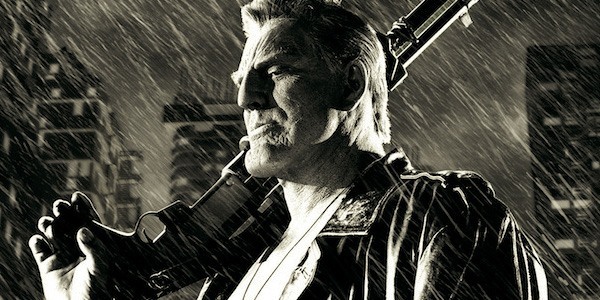 As someone who enjoyed the first Sin City film back in 2005, and was extremely disappointed by the sequel: A Dame To Kill in 2014 this news does not get me excited at all. This macho universe does not play well within a modern context, especially against all the modern superhero films and television shows at our disposal today. In 2005 comics fan were stoked to have something like Sin City at the theater based on the starvation of good comic book adaptations, by the time A Dame to Kill was released in 2014 amidst the MCU, and post Nolan Batman, no one cared. I fear that a Sin City TV show would garner the same sentiment; in 2005 I would have most likely watched every episode of the show. However up against the DC CW series, The Marvel Netflix series, Legion, and with Gifted arriving this Fall most will not care to take a trip to Sin City anytime soon!